There is little in the way of information regarding Hobby Classic. 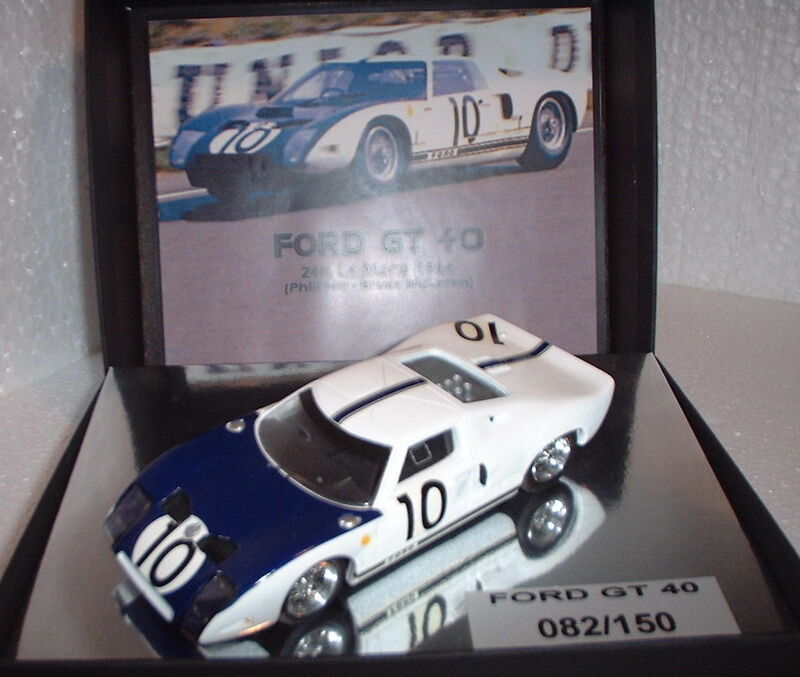 Based in Spain, like most boutique manufacturer they produce some odd rarities in 1:32 resin/multimedia. It appears there main subject matter are vintage cars from the early to mid sixties. However, they have also produced a couple of models from the 20’s, a bueatiful transporter (Pegaso Diesel "Bacalao") and a more contemporary offering in the form of the Alfa Romeo Montreal which was from the early to mid 70’s. They produce extremely high quality slotcars in extremely low volumes, making their models very rare.